A low danger avalanche warning was issued today for some avalanche prone areas of Jammu and Kashmir. Chandigarh-based Snow and Avalanche Study Establishment (SASE) issued the avalanche warning for the areas above 2500 metre altitude. The warning is valid for the next 24 hours starting at 5 pm today. 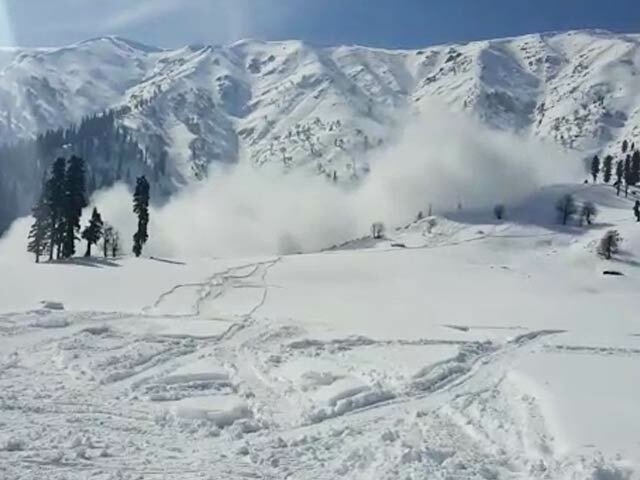 The warning exists for avalanche prone areas in Bandipora, Ganderbal and Kupwara districts of Jammu and Kashmir. “People are advised not to venture in avalanche prone slopes/areas during the warning period,” the SASE advisory said. It further said that fresh snowfall had occurred at few places in Jammu and Kashmir since yesterday. Banihal Top had received light snow while Gulmarg got 6 cm and Drass 8 cm snow.